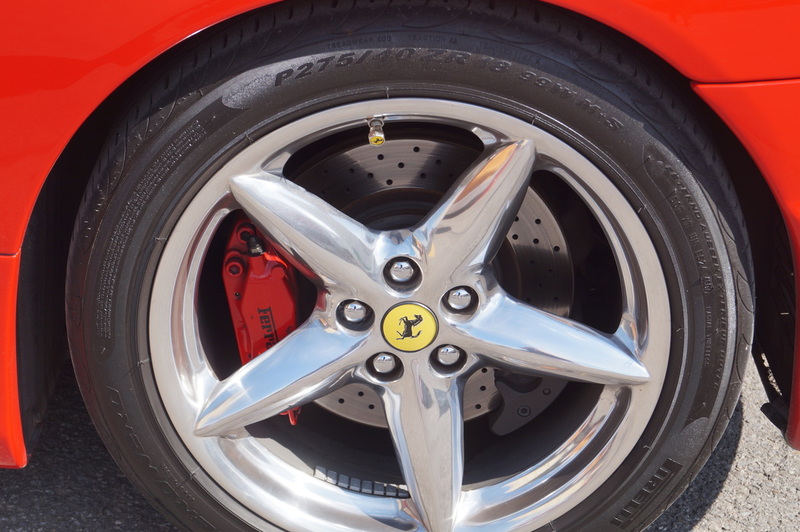 We treat your car like a Ferrari so it will PEFfORM like a Ferrari ! 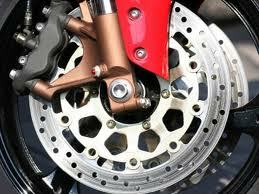 One of our specialties is high quality tires to keep you and your family safe on the road. 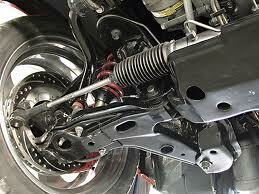 Suspension and steering repair as well as wheel alignments. 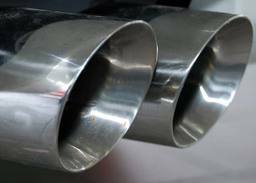 Exhaust repair including custom pipe bending & fabrication.